Hiking in beautiful natural environments can freshen up the mind and the body. 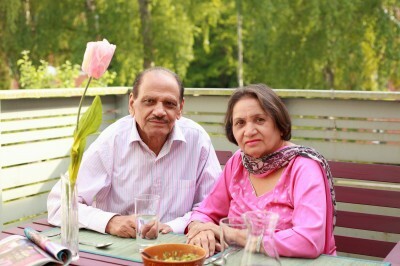 It is very beneficial for over 55 people who like to keep their bodies fit for a couple of decades more. If you have experienced the joys of hiking, you know how enjoyable a day hike on a trail through breathtaking views of beautiful wooded areas or through a savanna landscape can be. Seniors who are beginners at hiking should first think about their capabilities and the limitations. 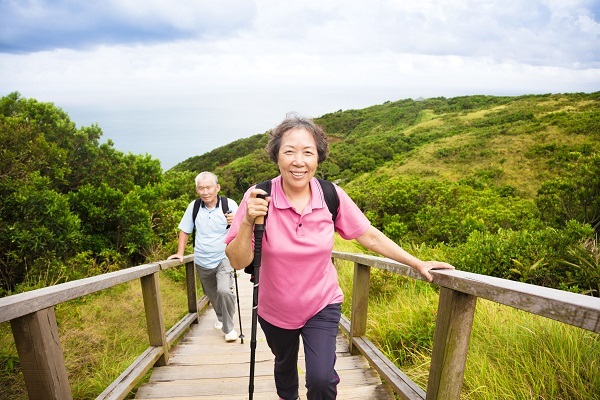 While the lighter physical activities like walking and hiking on established trails, sightseeing, fishing and boat trips are good for the health of seniors, strenuous activities such as trekking, biking, and rock climbing are not suitable for those having hypertension or a history of heart problems. 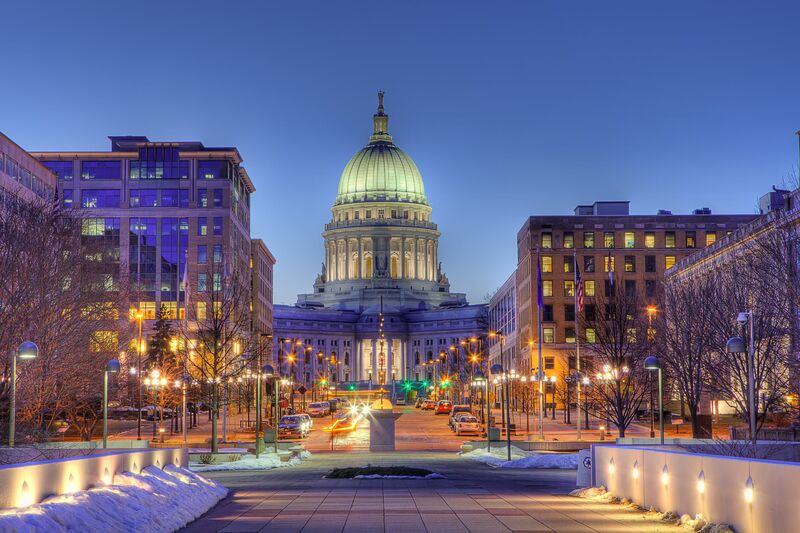 From rolling farmland to the Venetian inspired architecture of the state capitol, Madison Wisconsin is an ultra modern city with a rich heritage. It’s a harmonious fusion of country living and a progressive economy. Madison is home to the University of Wisconsin, a myriad of performing arts venues, and is the birthplace of Frank Lloyd Wright who’s legendary design work can be admired throughout the city. Madison’s strong economy comes from the educational, and governmental influence making it one of the country’s most intellectual cities. This metro city with a small town vibe epitomizes age friendly living and is the quintessential baby boomer destination. Nestled between Lake Mendota, and Monona, Madison is well known for its thriving agricultural industry, and of course its exceptional dairy offerings hence the nickname, “cheesehead country.” An abundance of outdoor recreation, and local events, paired with sophisticated amenities, make it truly unique, and undoubtedly charming. With five surrounding lakes, eleven beaches, and over 260 parks, 55+ outdoor enthusiasts will be in their element. Madison made the list as being one of the top cities for cycling by Bicycling.com and was ranked in the top 25 for walkability by Prevention magazine. From water recreation, hiking, and golf, to exciting winter sports, there’s an activity for every adventurer. Lake Farm County Park in Dane County is within biking distance to downtown Madison, and offers 328 acres of picturesque outdoor fun no matter the season, with walking, and cross country ski trails, RV sites, a wildlife pond, and offers a great location for boating. As you reach the age of retirement, you may wish for nothing else than a life of peace and solitude. Now that the children have left their nests and moved onto their own lives, you have all the time in the world to consider yours. The hustle and bustle is over, and your dream of privacy and tranquility is no longer a dream that is too far to attain. If you are looking for such a peaceful life, the Hidden Oaks in Franklin, Wisconsin is the place for you.